Google’s ‘G Suite’ users first had a glimpse of the new Gmail for web a couple of weeks ago. As for everyone else, “We need a bit more time to compose ourselves, so can’t share anything yet—archive this for now, and we’ll let you know when it’s time to hit send,” it teased punningly. This week, the company has finally forwarded those changes to the rest of the world. Apart from a font switch that follows Google’s logo, the makeover involves some “major improvements” to help boost work productivity levels. Read about some new features and learn more via Google’s blog post. Google has eliminated the number of clicks needed to receive content with an all-new integrated inbox that lets you view attachments without opening emails. As announced earlier, users will also be able to access apps like ‘Google Calendar’ and ‘Tasks’ right from their inboxes. A new ‘Snooze’ button lets you put low-priority emails on hold to read at another time, be it later in the day, or the following day or week. 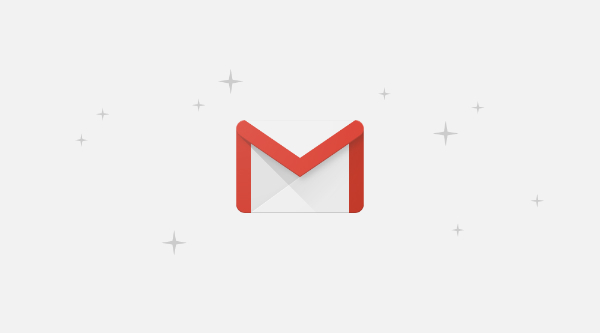 Gmail has also ported its powerful ‘Smart Reply’ tool over from its mobile app. For the uninitiated, the feature predicts possible answers to emails in order to help you save time. 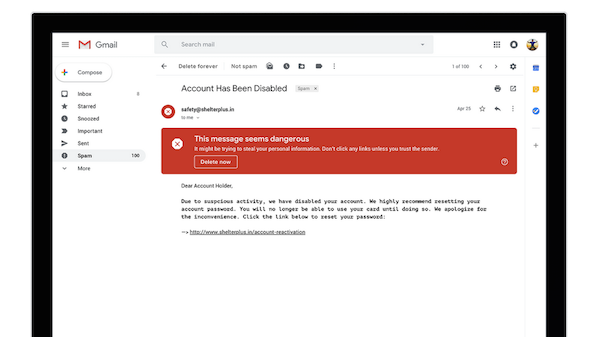 To filter out more spam, Gmail will start warning you if an email seems to carry risks. Lastly, you’ll be able to switch on a “confidential” setting, which leaves out the forward, copy, download, and print buttons from emails. These messages can also be put on self-destruction mode. You can read about the web redesign in full over at Google’s blog.